May looks to be a high-profile month in the video game world. While the centerpiece of this treasure trove of potentially epic games is definitely the return of everyone’s favorite princess-saving plumber, but it by no means overshadows other long-awaited titles like “Lost Planet 2”, “Alan Wake” and “Red Dead Redemption.” Mark your calendars, everyone. Here is the new trailer for Super Mario Galaxy 2, which was presented at Wednesday’s Nintendo Summit. I should’ve put it up before, but I didn’t. 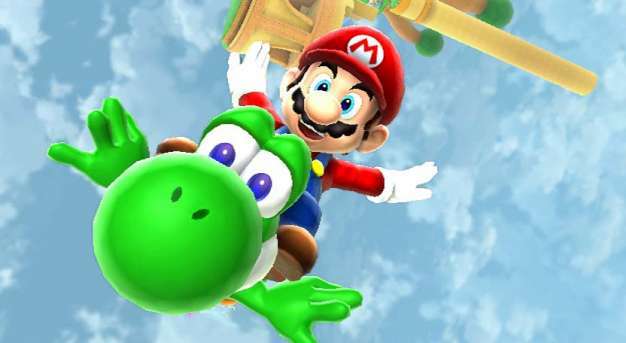 The preview features some of the game’s new features, like a drill that can go through planets and YOSHI. Also, the chinese-dragon Bowser is really cool. Even though the design of the game seems almost identical to the first, most of the notable changes seem pretty exciting. Nintendo held their US media summit San Francisco today. At the conference, they announced the release dates for their first-party lineup for Spring and Summer, 2010. Most exciting and surprising were the release dates for Super Mario Galaxy 2 and Metroid: Other M, which will both be in stores this spring. Galaxy 2 will be coming out May 23’rd, while the new 2D Metroid is set to be released on June 27’th. Frankly speaking, until yesterday’s hint from Nintendo’s Australian summit (They’re going to be having international “summits” all week), it was widely assumed that word would come at E3 that both games would be ready some time around Christmas. Other interesting releases include the US release of Monster Hunter Tri (April 20’th) and Sin & Punishment 2: Star Successor (June 7’th) and whole bunch WiiWare titles, including Mega Man 10 (March 1’st). You might be asking; “well now that they’ve done all this, what is Nintendo gonna show at E3?” Well, the word is that, regardless of what Nintendo says now, that they will be unveiling the DS-2 at this year’s big show. 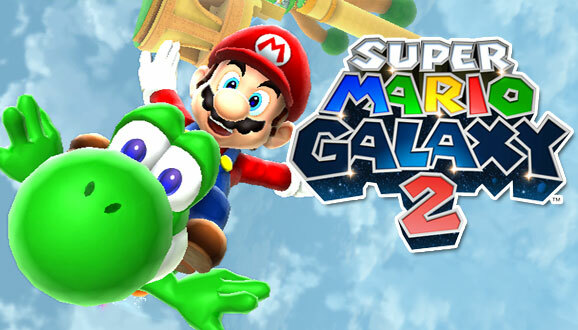 Announcing AAA titles like Mario Galaxy 2 now will presumably free Nintendo of the responsibility to promote their releases at E3 so they can focus on the console launch.